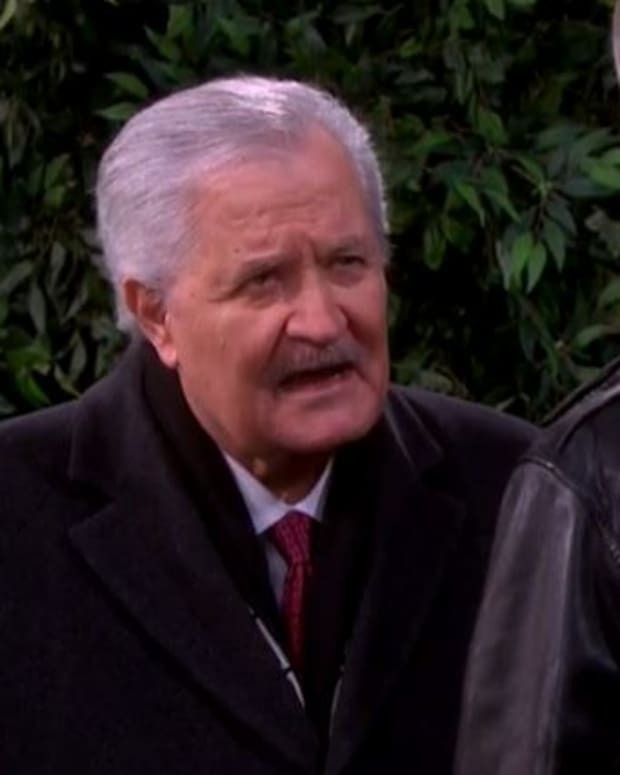 Poor Sonny Kiriakis (Freddie Smith). The guy just can’t catch a break on Days of Our Lives! Things are always going wrong with his business. If that isn&apos;t bad enough, he turned down his old flame only to have him make moves on his whiny husband Will (Guy Wilson)! Paul (Christopher Sean) really wants Will to stay and play with his bat and balls this New Year&apos;s Eve. Could the cub reporter allow the slugger to slide into home plate on the NBC soap? Watch this week’s Days of Our Lives promo below!